Acid reflux or gastro-esophageal reflux disease (GERD) is such a situation when stomach acids reverse back into the food pipe and produce a burning sensation at the back of the chest. This thing happens because the Pitta gets imbalanced. It is placed in the stomach and is of intense, sharp, hot and has acidic energy. When a person eats foods that make Pitta get aggravated like citrus juices, chilies, tomatoes, onions, garlic, vinegar, fried foods, and alcohol. All these get you heartburn. Drinking sodas and caffeine also aggravates Pitta. Anxiety, irregular eating, sleep deficiency and taking pain killers and antibiotics also enhance the production of heat toxins that lead to heartburn. Heartburn is the most usual symptom of acid indigestion. Mostly a severe pain is felt behind the chest bone that keeps creeping upwards and reaches neck and throat. People often complain about the food is coming back and giving a very sore or acidic taste. This inflamed pain or pressure last for about 2 hours and is as bad as nausea. If you lie on the bed or bend over, making you more prone to such a feeling. It has nothing to do with physical activity. It is seen quite often that people stand upright in such a situation or they swallow an antacid and making the acid flow out of the esophagus. This heartburn sometimes disguises you and you think it’s a heart attack or some heart disease has infected us, making you rush to the nearest hospital. If you begin exercising it enhances the pain and complete rest might get you the relief. According to Ayurveda, since heartburn is caused by excessive heat in the body, it’s best to eat soothing and cool foods that eradicate its symptoms. When Pitta is at the peak, between 10 am to 2 pm, agni, the digestive fire burns at the strongest, thus activating the digestive enzymes. This is the best time to eat any diet in a large meal and the body digests any food and collects the nutrients that are available in our food. Eat fresh fruits and veggies, prefer the local ones that you know are organic and seasonal. According to Ayurveda the smell of tasty food ignites the digestive fire and it is able to digest very well. It’s better to avoid the foods that aggravate the Pitta like tangy orange, grapefruit , stale cheese, tomatoes, tomato sauce, raw onions, spinach, radish, cayenne, chilies, jalapeno and beets. Be regular and never skip any meal. Make a timetable on when to eat. A healthy eating schedule can keep the heartburn at an arm’s length. Avoid getting angry or in tension. As these emotions enhance the Pitta dosha to get aggravated. During your meal times focus on the food only, don’t read a book or newspaper, don’t watch the TV and never have a heated conversation with anyone directly or on the phone. Make sure that you are getting enough sleep, at least 8 hours a day is required. Keep the distance of 2 hours of your dinner before you hit the sack. Ashwagandha is a super remedy for the people who have usual sleep. It promotes peaceful sleep, it keeps the mind in balance and keeps the stress at bay. If you need instant relief from acid reflux, you need to drink coconut water of about 200 to 500ml, daily. Aloe Vera gel in raw condition taken from its leaves helps in restoring the balance in Pitta dosha. Baked fennel seeds are also good for soothing your stomach. Have 1/4 teaspoon for at least 3 times a day in between your meals. Fresh pomegranate juice is also good for GERD sufferers and it helps to restore the Pitta balance. Don’t drink the chilled water, but it will be better if you drink warm water for the whole day. The best way to have water is to drink a glass of water half an hour before your meals. Don’t drink while you are having your meals, but when you finish your meal, better have it after half an hour. Brew a tea that is made up of dried ginger, coriander, and snake-guard leaf. Better have 14 to 28ml daily. Another famous Ayurvedic remedy is to mix a teaspoon of ghee with a glass of milk that should be drunk before meals. It coats the stomach and saves it from any attack by the acid. Drink peppermint tea or have peppermint oil capsules after meals. It saves you from gas and bloating. According to Ayurveda, adding bitter, sweet and astringent taste to your meals will save you from acid reflux. Your diet should include green leafy veggies, split moong dal, watermelon, banana and cucumber. 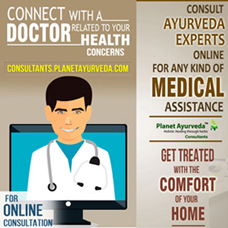 Ayurveda believes in using herbal remedies to cure you from all diseases and acid reflux is not an exception. 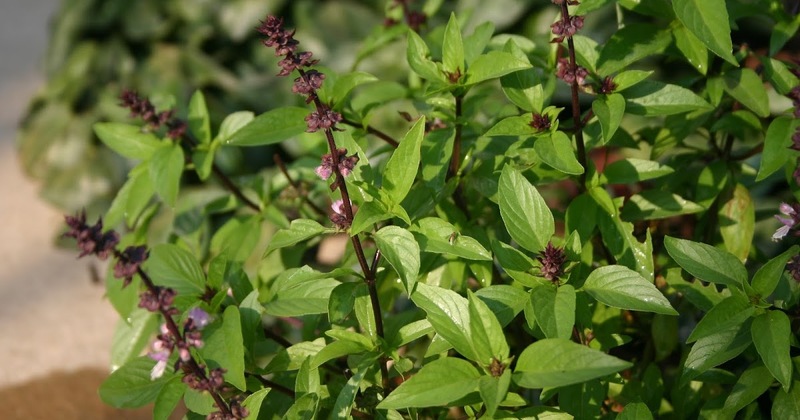 Tulsi also known as Basil is able to reduce excess acid production. 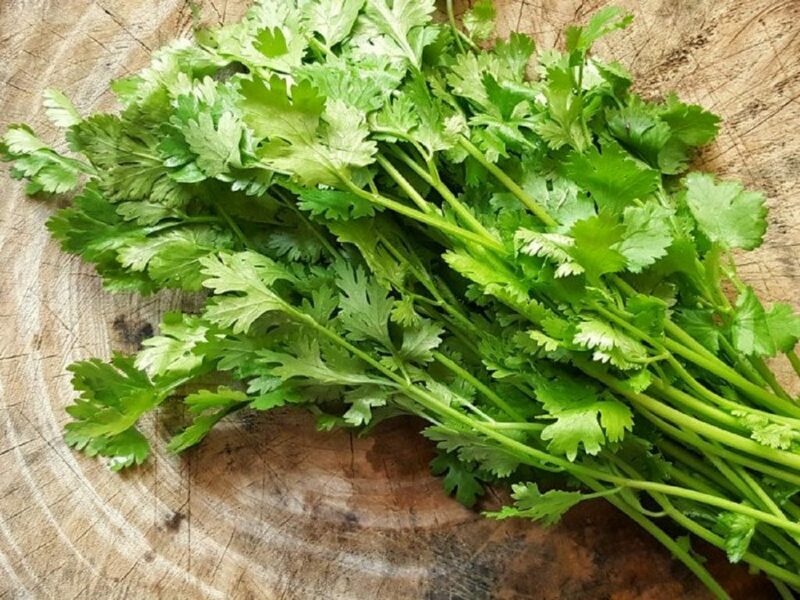 When you feel the acid attack looming, chew some fresh leaves of this herb that brings relief from the pain and the burning sensation and acid reflux. 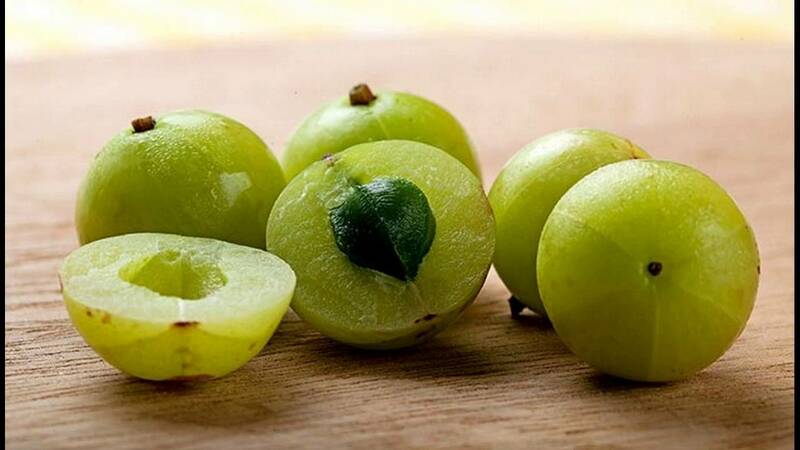 Amla, an Ayurvedic Indian tree that is famous for soothing plenty of digestive ailments. You can eat it in raw form or dry it, grind and make into powder form can be had with plain water or you can also drink its juice. It helps to bring stomach to a normal position and can be added to various dishes. You can dry coriander leaves and make powder and mix the powder in various curries. Ayurvedic experts suggest adding 1 teaspoon in half a glass of buttermilk, which provides the relief from acid reflux. It is an Ayurvedic medicine for soothing your stomach. 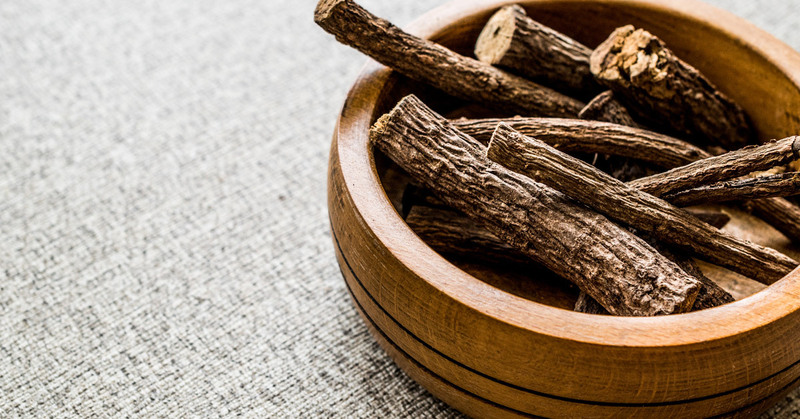 Its root can be brewed into tea, which helps in neutralizing stomach acids. Yoga and meditation can be tried to soothe your stomach for hyperacidity. According to Ayurveda, some yoga poses gently massage the abdominal organs to enhance digestive fire and also increase the blood flow to this region. The best yoga poses for acid reflux include Adho Mukha Svanasana, Halasana, Marjariasana, Ushtra asana, Pawana muktasana, Vajrasana, Trikonasana, and Virabhadrasana. 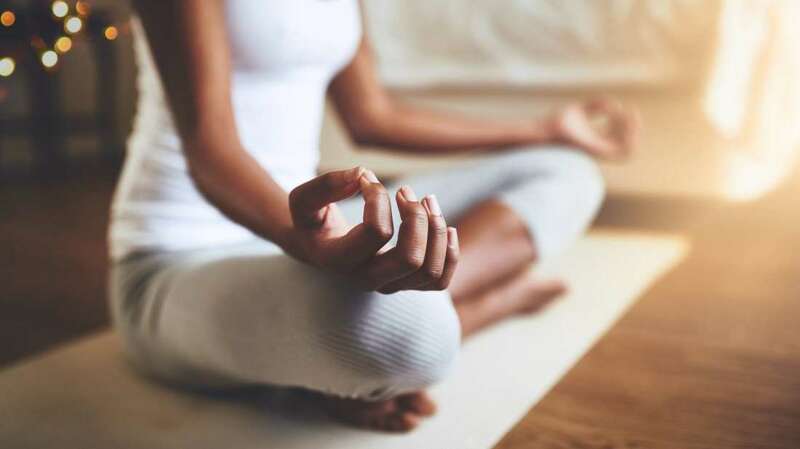 Meditation is one of the best stress-management techniques to promote tranquility that drives away anxiety. Regular practice of meditation and yoga will get you a sense of balance in Pitta for smoother, more impressive digestion. 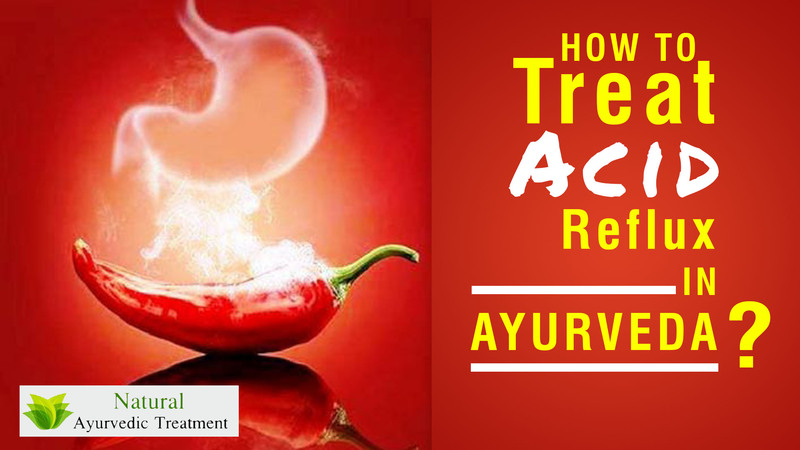 The ancient Indian science, Ayurveda offers a variety of remedies to heal from acid reflux. These can be discussed with an Ayurvedic doctor.